The CODA festival will organise two large scale dance improvisations on the roof of the Opera building during this years’ festival. Both dance students and professionals are invited to join in the CODAimpro. 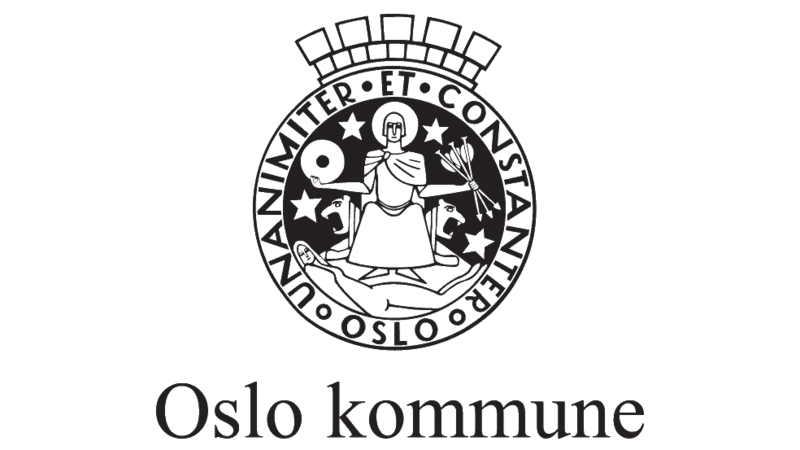 This year the CODA festival collaborates with the Norwegian University College of Dance.